One of the key areas we need help with is in assisting some of our school families with tuition. 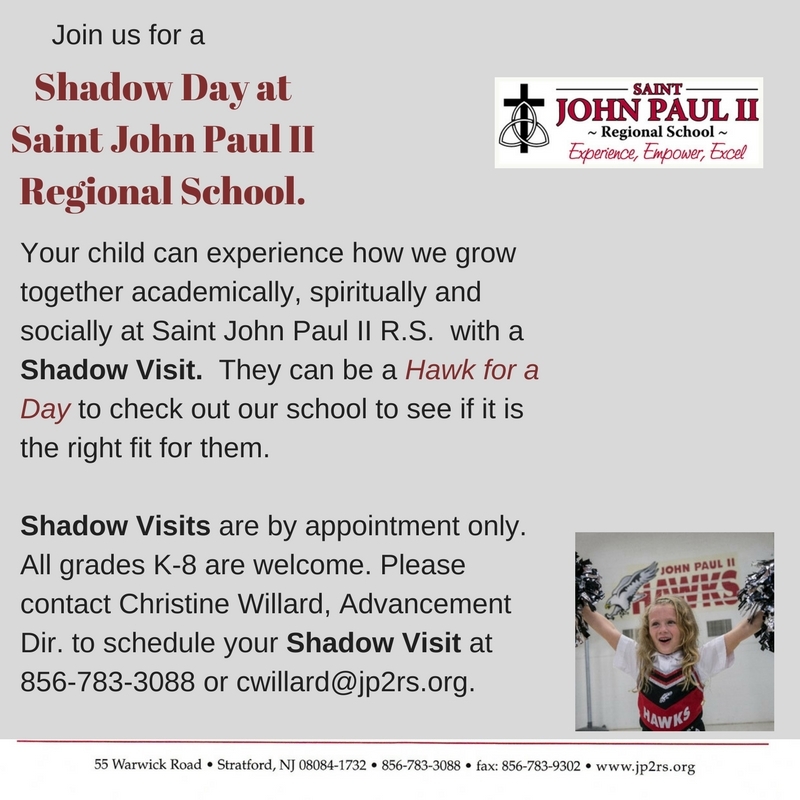 Many of our families sacrifice so much to send their children to Saint John Paul II R.S., working multiple jobs. Some families have suffered job losses in these difficult economic times and have not yet recovered. Others are single parent households with only one provider for their children. The need for assistance this past school year was over $500,000. We serve several area towns and have managed to help 200 students,meeting approximately 30% of the need. We want to make Catholic education attainable for all families because all children deserve a quality education academically and spiritually. You have the power to make a difference in a child’s future with a gift to our Way of Love Scholarship Fund. You can make a Pledge anytime during the school year, however, pledge payments must be paid in full by June 30th. A pledge reminder letter will be sent to you for your convenience. “Experiencing the positive results of your generosity has encouraged me to become involved in service. I have participated in multiple service projects in which we help special needs children and young adults, including TOPSoccer and the Special Olympics. While all I am giving is my time, by witnessing the happiness of these children, I have come to understand the true meaning of giving.